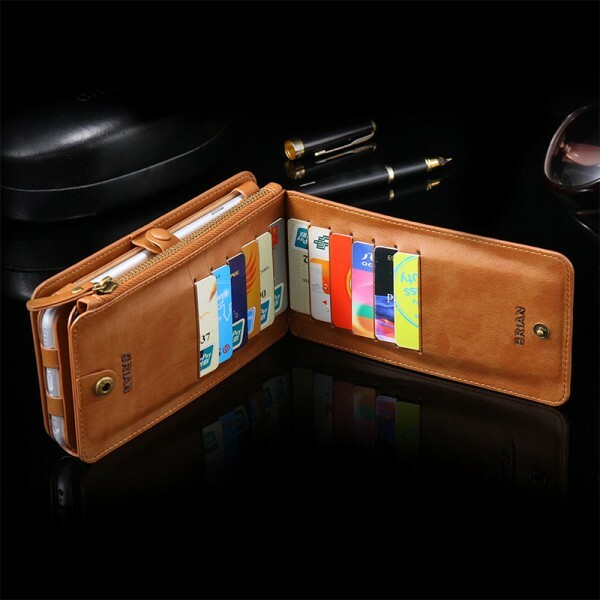 but also can be used as wallet to storage your money and cards and as your phone holder. 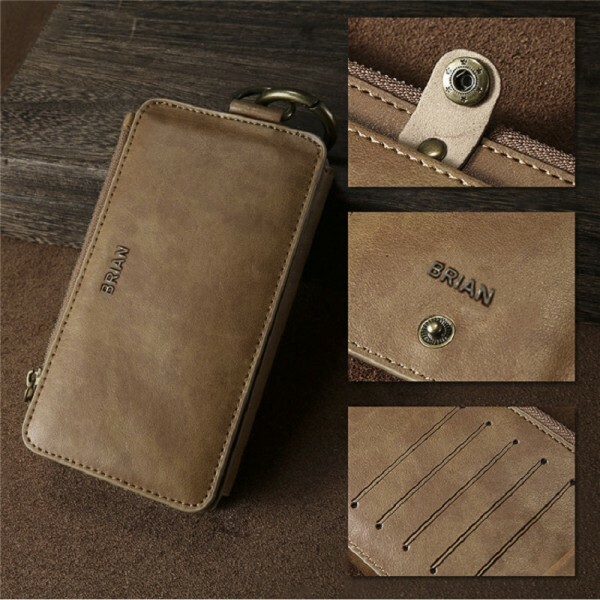 • Crafted of crazy horse leather. 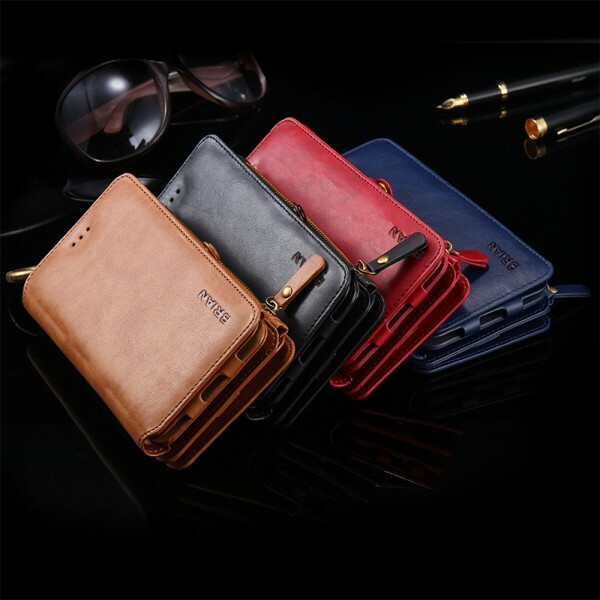 • Fits up to iPhone 6/6S, iPhone 7/8, iPhone 7/8 Plus & iPhone X. • Wipe clean with a soft cotton cloth. 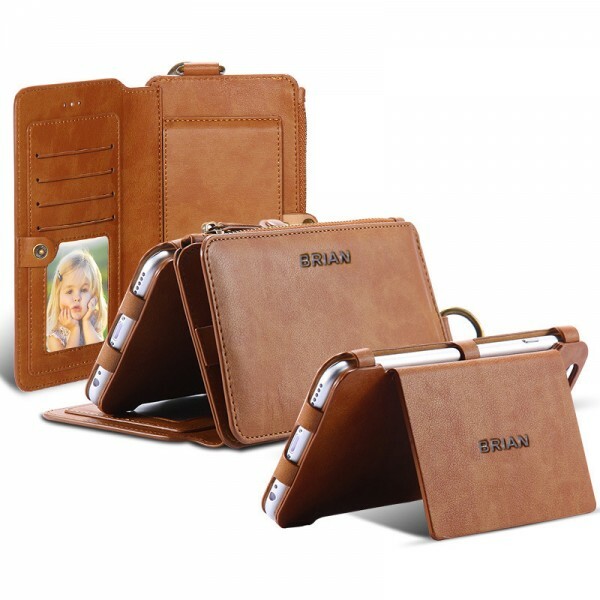 • Personalize with any names, initials and monogram or dates. 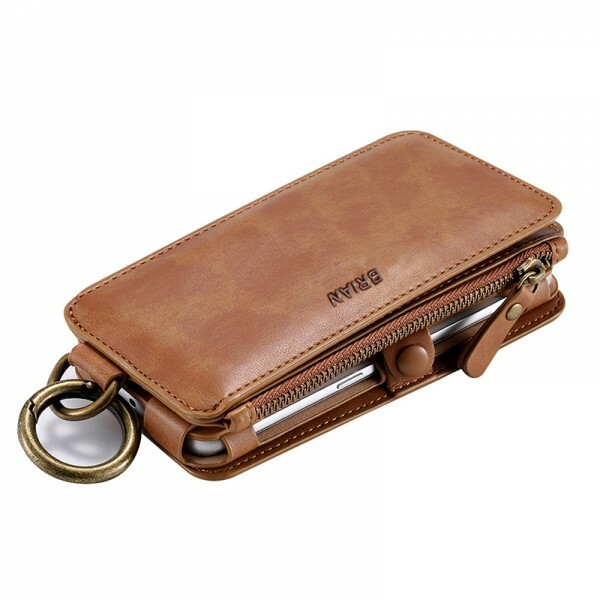 Question about Handmade Leather iPhone Case is Successfully Submitted.